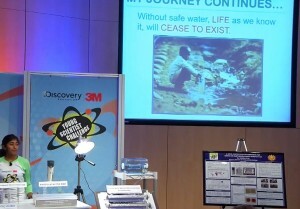 Meet a team of HS students who designed a Hydrodam anti-flooding device. 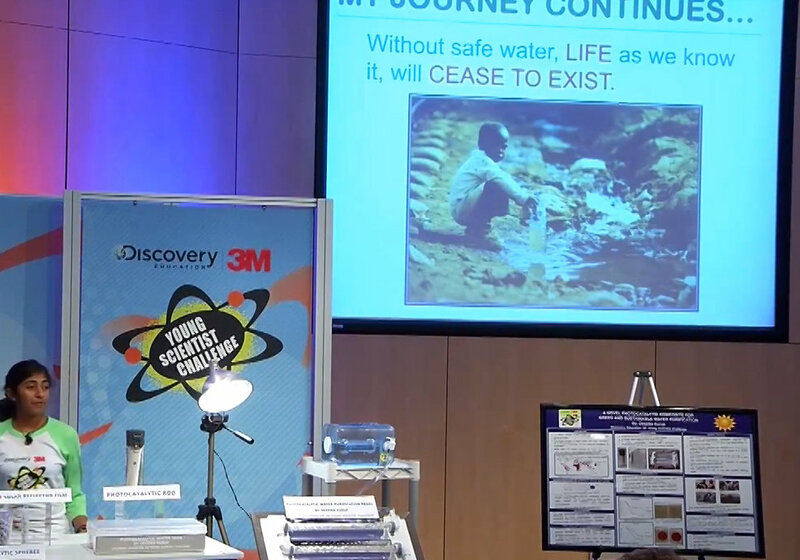 Meet a 14-year old who created a water filtration system. … Design Thinking starts with a problem, a goal, a question and caring to take action. Is rain water runoff a problem? (U-Roc Lesson Challenge TWO). We are all connected through water! (U-Roc Lesson Challenge THREE). … Design thinking ends with creative design and ease of use. 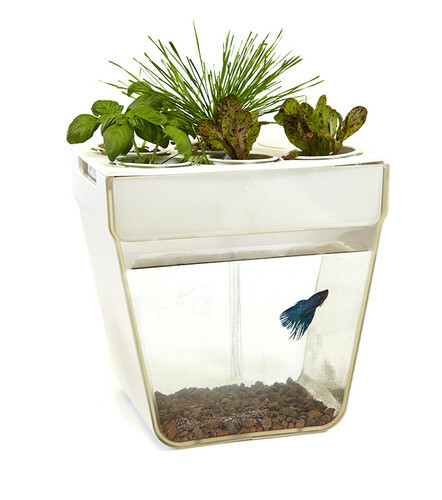 Like the box for growing mushrooms or an Aqua Farm. So, what do you think of the billboard solution to water in Peru? Water Conservation in Spring – more lessons just add your time. 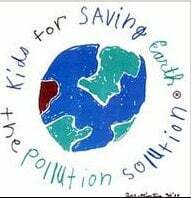 … The most needed resource is people who CARE … please meet the Briargrove ES Kids who want to Save the Earth. 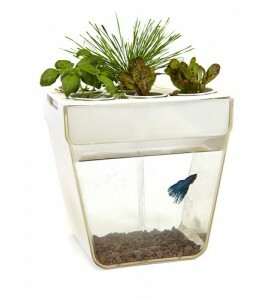 This is also a really cool “water” idea! Sorry I couldn’t figure out how to post a picture.